Another scan from Dave Leach. 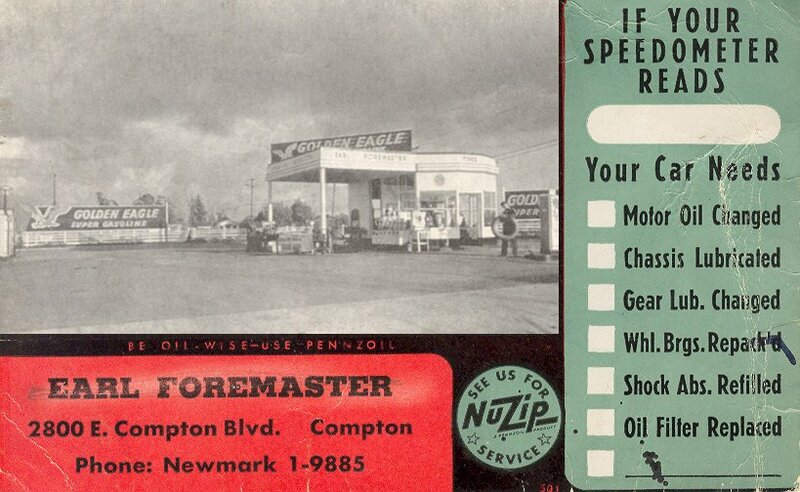 A Golden Eagle station in Compton California. 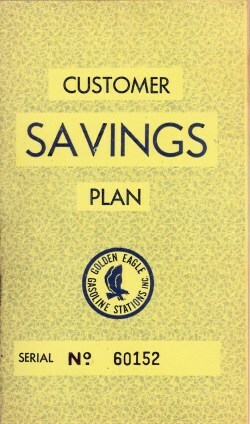 This was a service card issued by the station. From the collection of Walt Wimer. Golden Eagle map scan from David Aldred. which was later acquired by Ultramar. 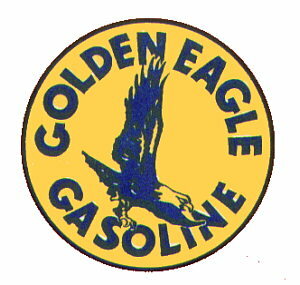 Golden Eagle (Alabama). 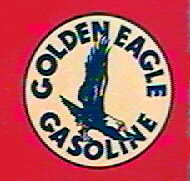 Not related to the above West Coast Golden Eagle brand! in Alabama in the early 1960s. Photo and info provided by Bob Scism.